What Kirsty said! It’s true! 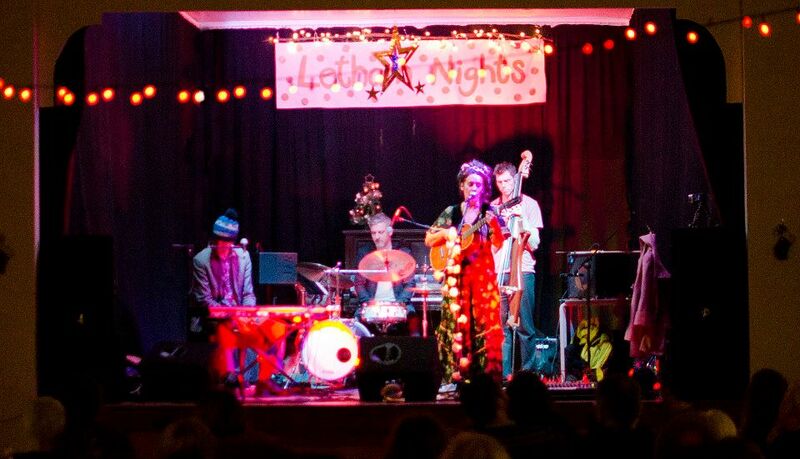 Letham nights is a little gem of a scene, run by great people who’s passion and dedication to live music is real. I met Roy at night in Manchester when he was watching a band from America play at our own night. He told me about Letham Nights and I was sold. It took a while to make it happen but I’m so happy we did. We had a beautiful time and ate a lot of cheese and drank all the beer. The gig went well too I think. I have been to numerous Letham Nights and they are an incredible experience. The music plays a central part to each event but its the feeling of bringing together a community – which isn’t well served for entertainment – that is the most most amazing thing. The people who organize these evenings do so out of their love of good music, good people and good times. They should be helped and encouraged so that they are able to bring more talent to this beautiful part of Scotland. Long may they continue! Ian Dougan, Belfast. Please feel free to add a comment about your experience of Letham Nights!